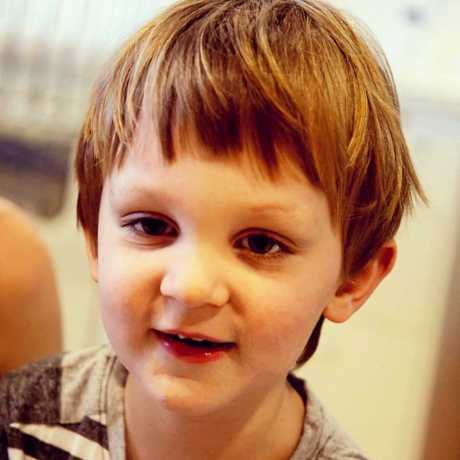 THE parents of snake bite victim Eli Campbell have succumbed to the most traumatic emotional torture. They are continuing to learn the physical and mental aftermath of their son's near-fatal taipan bite according to friends. Eli Campbell taking steps towards recovery : Agnes Water toddler Eli Campbell is recovering from a near fatal taipan bite. In the latest blow to his recovery, parents Brittany Cervantes and Giles Campbell have discovered their two-year-old has developed epilepsy from an acquired brain injury caused by the snake bite. Sharing on social media a glimmer of hope in his recovery - a video of Eli walking - parents and friends celebrated his bravery and latest achievements. If you would like to help the family financially, click here. Writing on a GoFundMe page for the family, friend Blake Hyland said there were, however, many hurdles still to come. "A week before the videos of him walking were taken Eli had a prolonged seizure ... From what Brittany and Giles told me it was like going three steps forward and two steps back," he said. 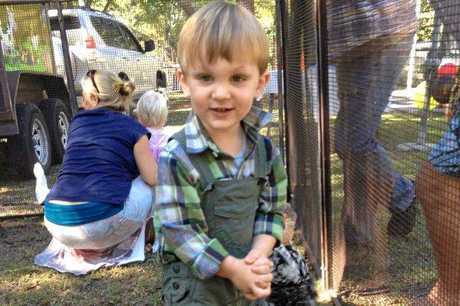 In September Eli was bitten three times by a taipan, one of Australia's deadliest snakes, while collecting eggs from a chicken pen with his mum. The family has relocated to Brisbane where Eli remains at the Lady Cilento Children's Hospital. "This must be the most traumatic, roller coaster of emotional torture that parents could go through," Mr Hyland said. 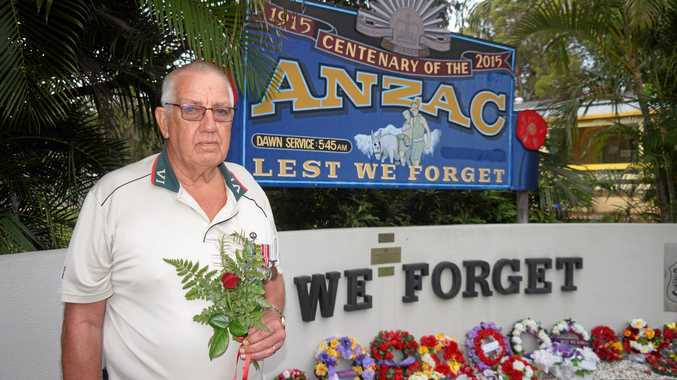 "Going from seeing your son die in front of you, to being critically ill and fighting for life. "To seeing Eli's unbelievable improvements like walking again, to being told he has cortical visual issues which means he sees things but might not understand them. "I don't think anyone out there could even understand what they are going through." Mr Hyland said not even Eli's doctors knew what the future holds for him. The family has found accommodation nearby the hospital as Eli's rehabilitation continues. "Eli is a little super kid for being where he's at and it was absolutely amazing to see him walking again, but it has been an incredibly difficult process to get there," Mr Hyland wrote. 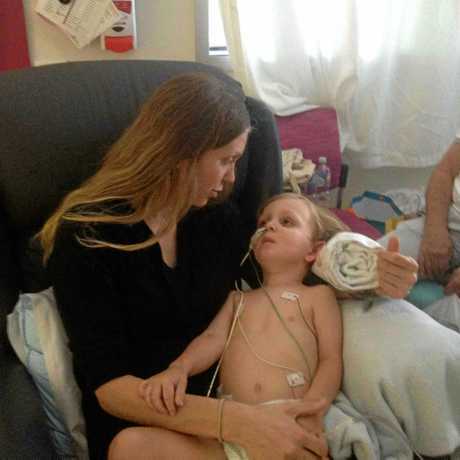 Brittany and Giles expect to be in Brisbane for at least the next six months, with a chance they could have to move permanently depending on Eli's recovery. A GoFundMe page set up to assist the parents financially has now clocked more than $74,000.